Our anchor point trolley is easily fitted and adjusted using the removable handle. It’s designed to be used on I or H beam steel structures and allows loads to be moved along the length of the beam. 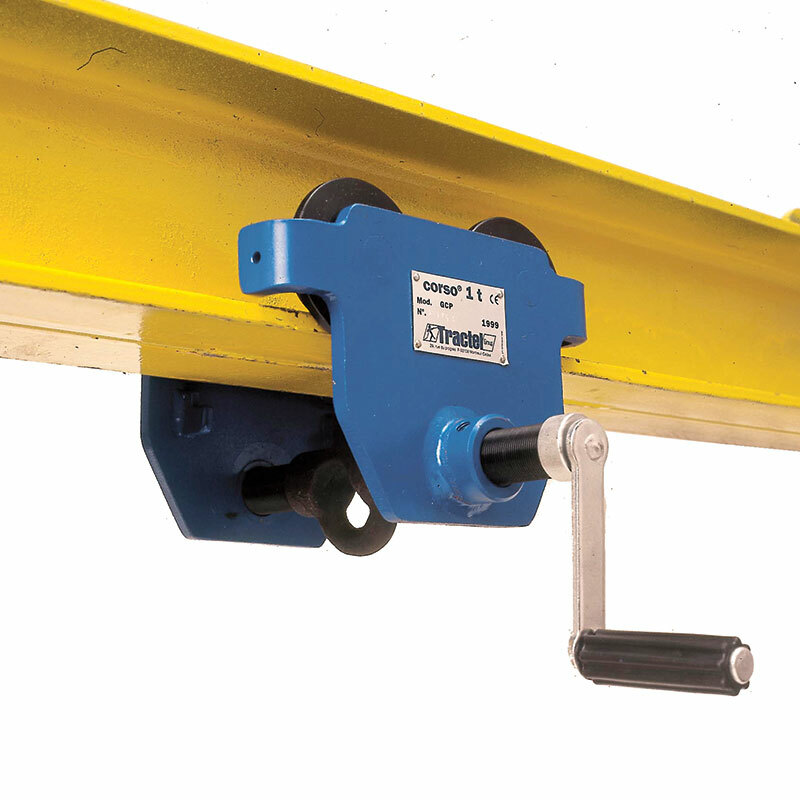 We can supply models from 250kg to 10000kg working load limit, each trolley is CE Marked.